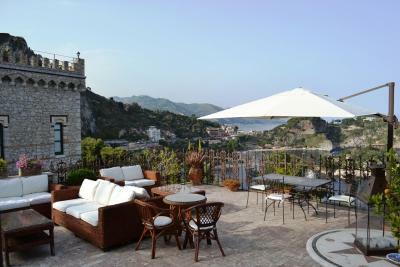 Lock in a great price for B&B Villa Antonio – rated 9 by recent guests! 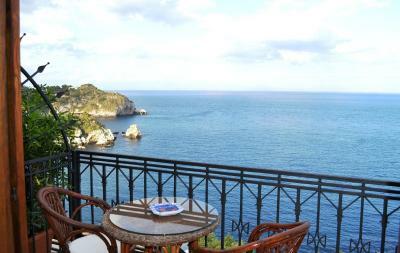 Million dollar view with the best restaurant in Taormina under the Villa. Very clean room. I loved the look of the Villa from the outside. It was exactly as described with amazing terrace. The view from my balcony was wonderful too. The room was large and the bathroom comfortable. The staff is nice too and breakfast was not bad. The bus station was right there, but the problem is-buses are not very frequent and there is almost nothing within a quick walk. 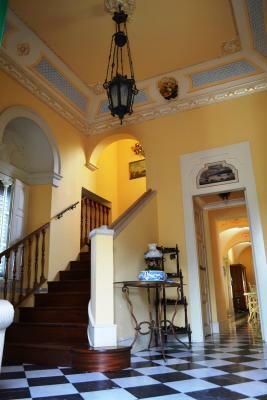 Even that the villa is absolutely gorgeous and unique from the outside, I would not stay there again. 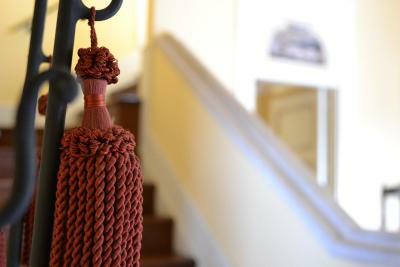 My daughter and I loved the B&B. It has the best views in the city. I believe it is an old monastery. There are only 3 rooms and they all face the ocean. Beautiful old world charm. It has lovely outdoor patio with breathtaking views. It is an easy walk down to the little town/beach club. To get into Taormina, we caught the bus right out front. It was about a 5 minute ride up the hill. It runs all hours, which is perfect. Parking is very limited, so taking the bus is definitely the best option. We parked right in front and never moved our car until checking out. 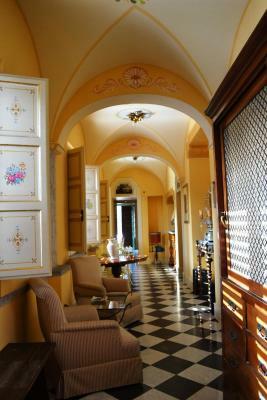 Our favorite part of our stay was the delightful and lovely lady named Grazia. She has managed this B&B for 10 years. Her English is limited, but she is very welcoming and warm. She prepares a nice breakfast each morning. She tends the gorgeous potted flowers that line the patio. We wished we had stayed another night. The view was incredible! 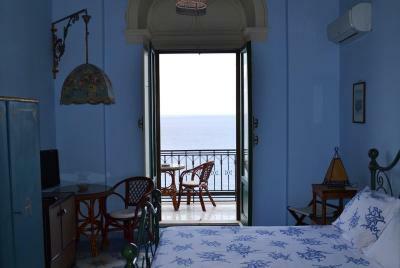 We had a beautiful room with a balcony looking over the ocean. The room was unique. 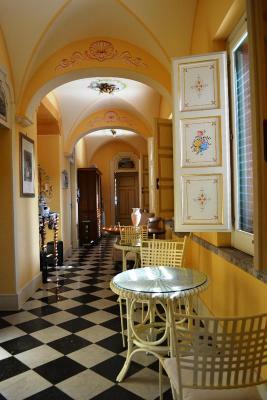 Tiled floors, beautiful colours, comfortable. The lady managing was very helpful and suggested places to visit. A wonderful stay we will never forget! Thank you Villa Antonio! Perfect location ! 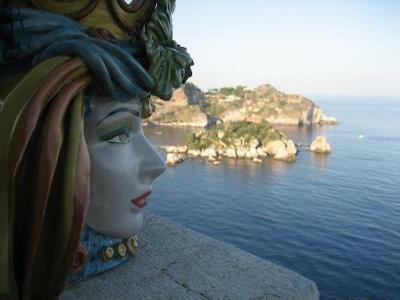 Beautiful place ... unbelievable view of Isola Bella. Fell in love with the place ! 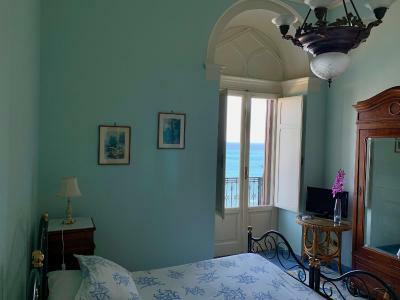 You feel like you are in your own private villa, with a balcony overlooking isole bella. 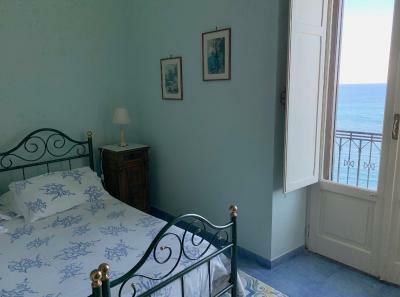 (Only 3 rooms) There is a large terrace with comfortable couches to lounge on and tables to enjoy a nice breakfast of fresh croissants, bread, yogurt and fruit. A large pot of coffee was available for self service. The hostess lives on site and was always available for any help or questions. Convenient parking right in front of hotel. Upscale restaurant downstairs. 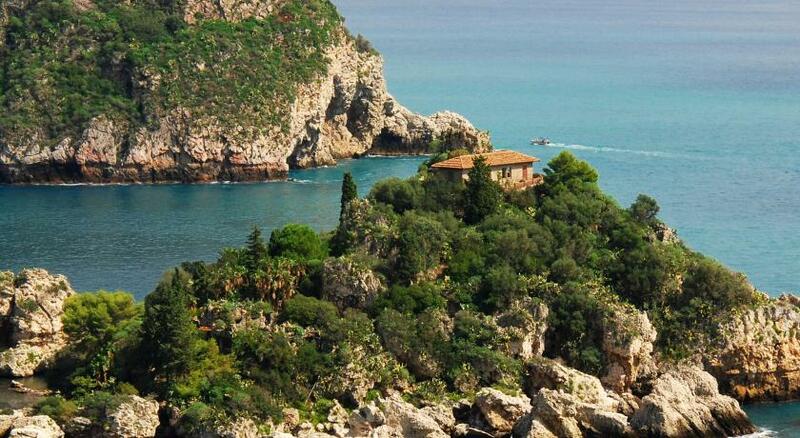 The place is an amazing ancient villa with a million dollar view! 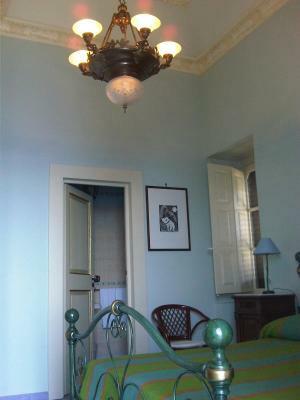 Signora Grazia was very nice and helpful, she made our stay as comfy as possible! Wonderful views, and interesting atmospheric buildings. 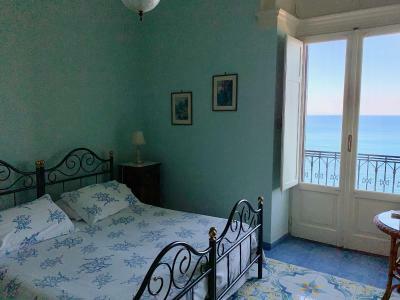 Mazzaro Sea Palace is 0.8 miles from the bed and breakfast, while Corso Umberto is 2.4 miles from the property. 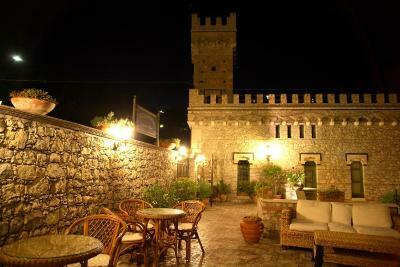 The nearest airport is Fontanarossa Airport, 35 miles from B&B Villa Antonio. 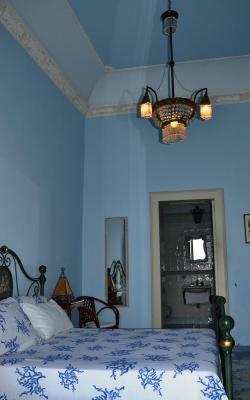 When would you like to stay at B&B Villa Antonio? 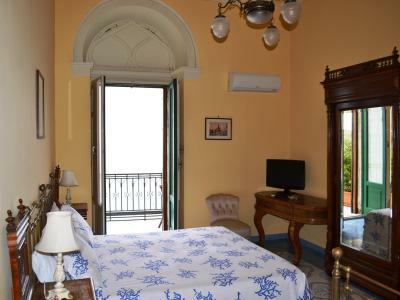 This triple room features a balcony, mini-bar and microwave. 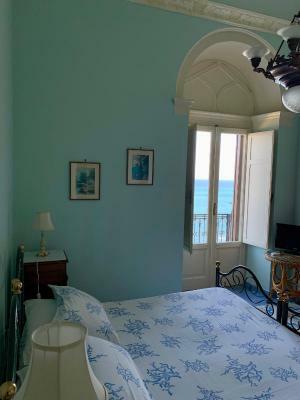 House Rules B&B Villa Antonio takes special requests – add in the next step! ATM card B&amp;B Villa Antonio accepts these cards and reserves the right to temporarily hold an amount prior to arrival. 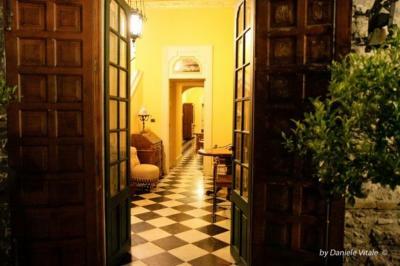 B&B Villa Antonio accepts these cards and reserves the right to temporarily hold an amount prior to arrival. Early check out.. At 10AM. All of the above , a very helpful welcoming host. Beautiful sunrise & amazing views from our balcony. Very pleasant and helpful lady owner. Felt like home. Also amazing views. As stated only there one night so hard to give real assessment . I did think it was a little expensive , but I think the whole area is expensive so par for the course I suppose. Only stayed one night , all very good . Lovely lady not sure if she was the owner , checked us in and out and prepared our breakfast . She also moved her car to give us a parking space . 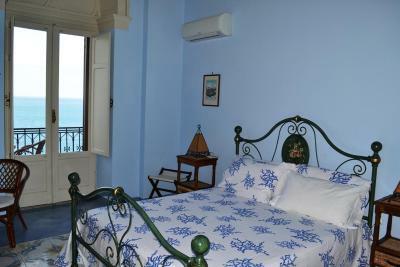 Nice room , terrific views from outside eating area and from bedroom terrace/balcony . Basic breakfast. Property is located out of town so you gonna need a car or take a bus in order to reach the city. Perfect location. Splendid view from terrace and balcony. Very pretty room. Free parking. I like everything about this hotel. Fantastic owner, who even got up the morning we were leaving at 5.30am, to make us coffee and breakfast. Great location and views 10 minute walk to the town. the AC was practically ancient and barely cooled the room when we wanted to sleep, my wife who generally loathes ACs asked me to switch sides so she could be close to the AC flow because it was so hot. The View!!! it is absolutely spectacular! 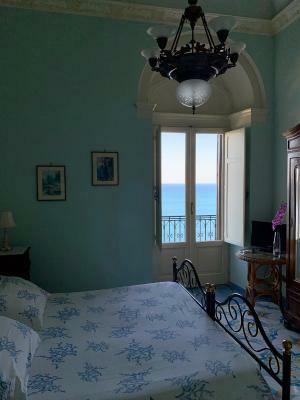 the room balcony opens to Isola Bella and my god it is a million dollar view! the room is charming and filled with character the lady who manages the B&B is wonderful person who had the breakfast ready earlier than usual because we had to catch and early flight. 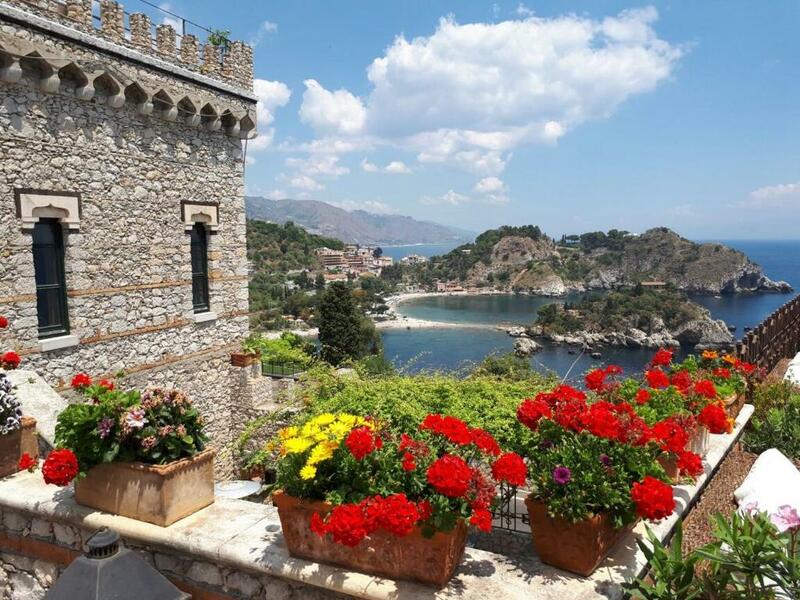 the parking is right outside the hotel and in Taormina that is a must have. the bus stop to take you up to and bring you down from Taormina is right outside the hotel so it is most convenient. there is a restaurant on the premise and it looked busy and popular - we were here only for 1 night and i wish we stayed longer.